Located on the dazzling Emerald Coast, No Alibi's Charter fishing in Destin, Florida is here to help you make your catch. We are pleased to have the opportunity to introduce our boat and invite you aboard to fish the beautiful, unspoiled waters of the Gulf of Mexico. With knowledge based on a lifetime of experience, we assure you a deep sea fishing adventure that will make for an amazing Destin fishing story! 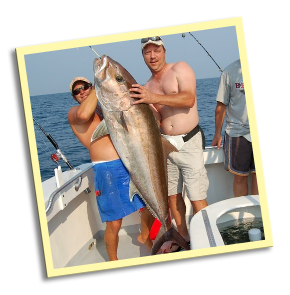 Book your charter fishing adventure online today! • Bait, tackle and fishing license included. • Experienced captain and crew. 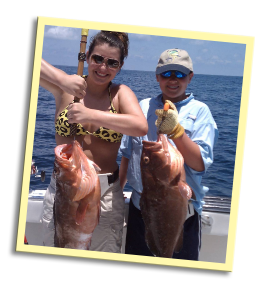 • Catch snapper, grouper, trigger fisher and more! Copyright © 2016 Destin Parasailing | 214 Harbor Blvd., Destin, FL 32541. All rights reserved. 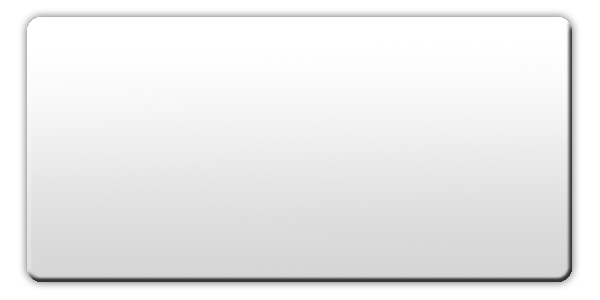 Website designed by Pelican Design Group in Destin, FL.